Pinecam.com • View topic - Mountain Community Veterans Rendezvous this Sat. @ MRC! Mountain Community Veterans Rendezvous this Sat. @ MRC! 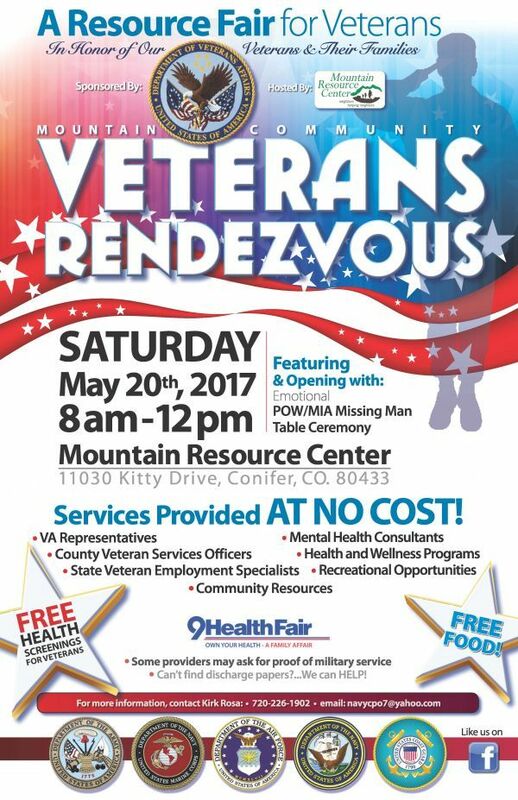 Post subject: Mountain Community Veterans Rendezvous this Sat. @ MRC!